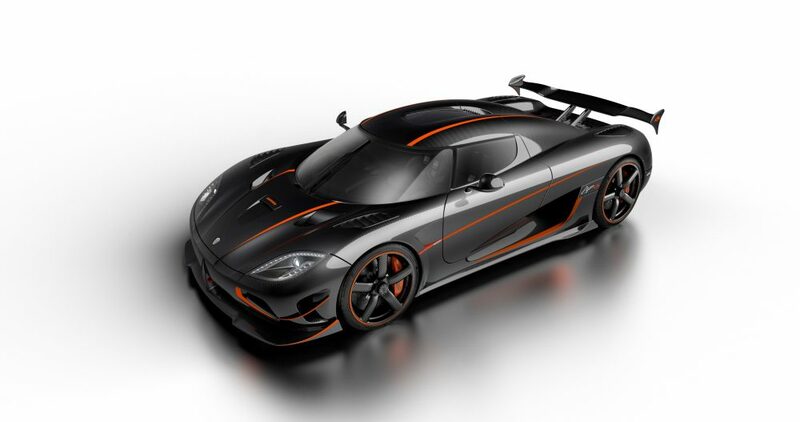 Recently, the Koenigsegg Agera RS smashed the record for the world’s fastest production car. Driven by factory driver Niklas Lilja, the car reached a top speed of 284.55 miles per hour on a closed section of public road in Pahrump, Nev.
During its first run, when the Koenigsegg faced more uphill than downhill, it reached a speed of 271.2 mph, despite battling with oncoming winds. But during its second run, when the car was going slightly downhill with a favorable tailwind, it hit a speed of 284.5 mph, churning out 1360 horsepower in the process. The record speed is calculated using an average of both speeds, which is 446.97 km/h (277.87 mph). The previous record was held by the Bugatti Veyron Super Sport at 267.81 mph. But now this Swedish carmaker has snatched the crown with the two blazing speed runs.